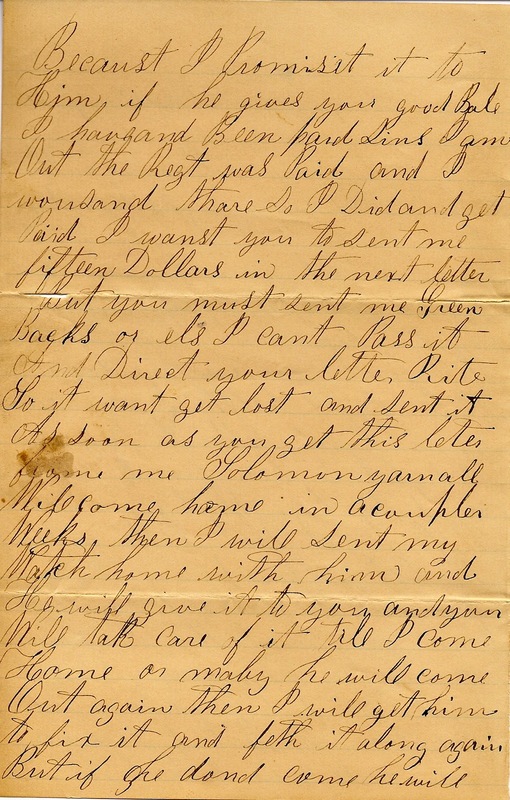 Letter #40 provides zero insight into strategic or tactical war elements, rather, it is a letter from a common soldier reflecting common life in the army during the war. 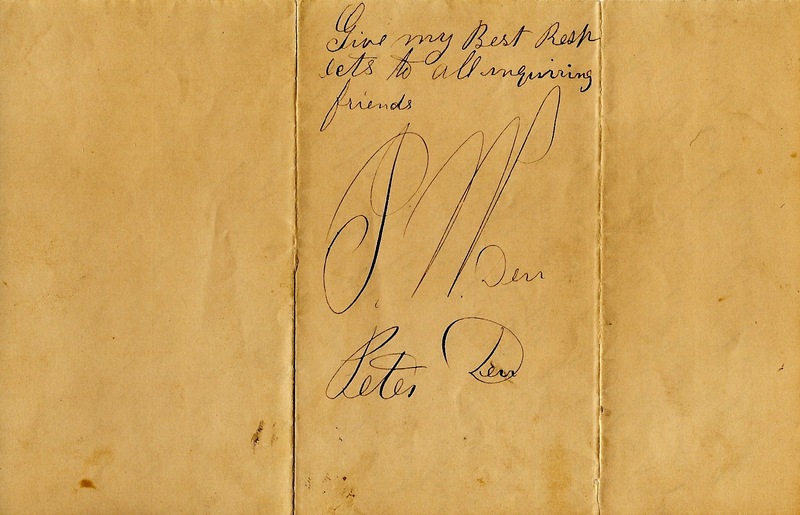 John writes home to follow-up on his ongoing discussion about lending money to Kramer, asking for his parents to send him some of his own money, news of a cousin's impending visit home, a broken watch, postage stamps...and a darning needle. Very common subject matter for a soldier who has spent the last three years in the army. John is increasingly regretful about having promised Kramer a loan...in fact he indicates that he hopes Kramer never follows-up on the request. Could he have promised the loan during a time of stress...or perhaps whiskey? We will never know...but it is clear that he regrets having made the commitment. He certainly wants a signed promissory note from Kramer to seal any deal that might be made. He leaves that up to his father. John missed the paymaster payout for the month...owing more than likely...to his assignment as a wagoner or a teamster. He was probably on a run with his team, when the paymaster arrived and was certainly disappointed to have missed him. He is low on cash, and requests that his parents send him some of his savings, until he can get paid. 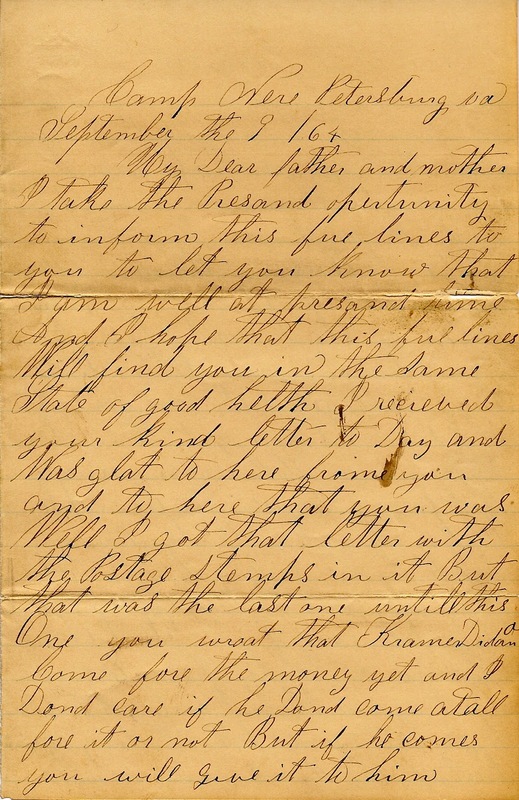 In researching these letters, and in researching the pension records in the National Archives, there are many muster roles and payouts that were missed by John. I always wondered why...now I know. Note the reference again to sending and accepting only "greenbacks"...or money backed by the United States government, vs. local state and county currency. 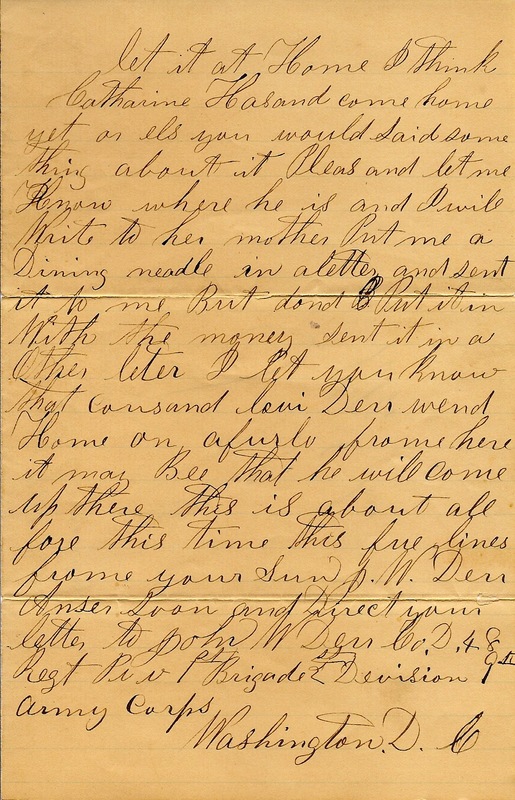 His friend and comrade Solomon Yarnell was coming back to the Deep Creek area from the battlefield and John took the opportunity to send his broken watch home with him to give to his parents. There is a possibility that Solomon would take the watch for repairs, but there is no record of that ever happening. I am not sure who the Catharine is that he mentions in the letter, but his cousin Levi Derr will be furloughed soon and he informs his parents, so they might tell Levi's parents. The request for a darning needle is pretty common for the era. 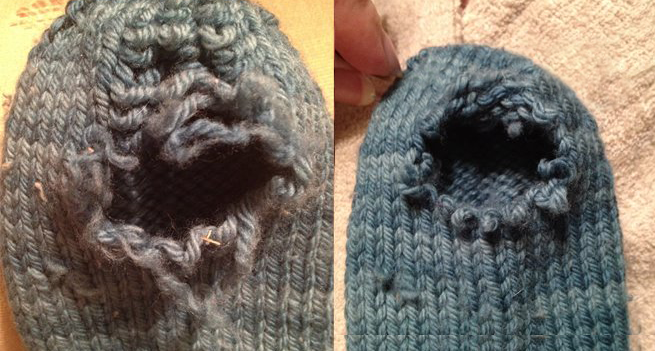 People repaired socks when they got a hole in them...and soldiers repaired their own socks in the field. I take the present opportunity to inform this few lines to you to let you know that I am well at present time and I hope that this few lines will find you in the same state of good health. I received your kind letter today and was glad to hear from you and to hear that you was well. I got that letter with the postage stamps in it but that was the last one until this one. You wrote that Kramer didn’t come for the money yet and I don’t care if he don’t come at all for it or not. But if he comes you will give it to him because I promised it to him if he gives you good bail. I haven’t been paid since I am out. The regt. was paid and I wasn’t there so I didn’t get paid. I want you to send me fifteen dollars in the next letter but you must send me “greenbacks” or else I can’t pass it. And direct your letter right so it won’t get lost and send it as soon as you get this letter from me. Solomon Yarnall will come home in a couple weeks then I will send my watch home with him and he will give it to you and you will take care of it till I come home or maybe he will come out again then I will get him to fix it and fetch it along again. But if he don’t come he will let it at home. I think Catharine hasn’t come home yet or else you would said something about it please and let me know where she is and I will write to her mother. 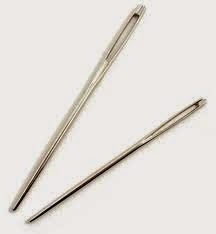 Put me a darning needle in a letter and send it to me but don’t put it in with money. Send it in another letter. I let you know that cousin Levi Derr went home on furlough from here. It may be that he will come up there. This is about all for this time. This few lines from your son. 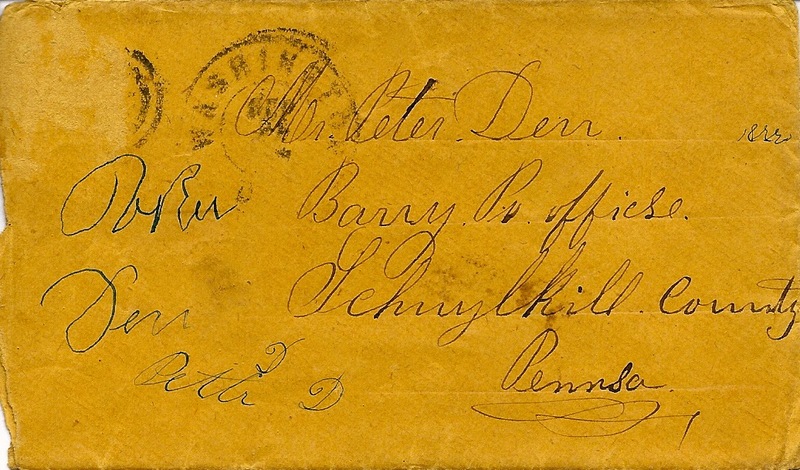 Answer soon and direct your letter to John W. Derr, Co. D 48th Regt. Pa., 1st Brigade, 2nd Division, 9th Army Corps, Washington, D.C.